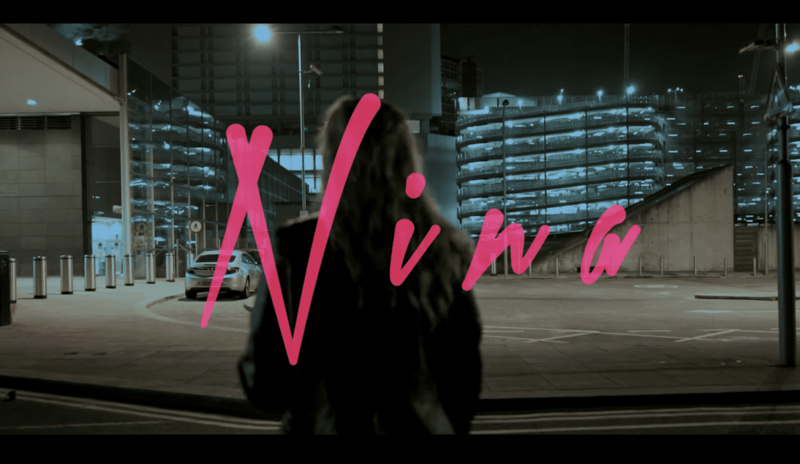 NINA Releases New Video for "Sleepwalking!" 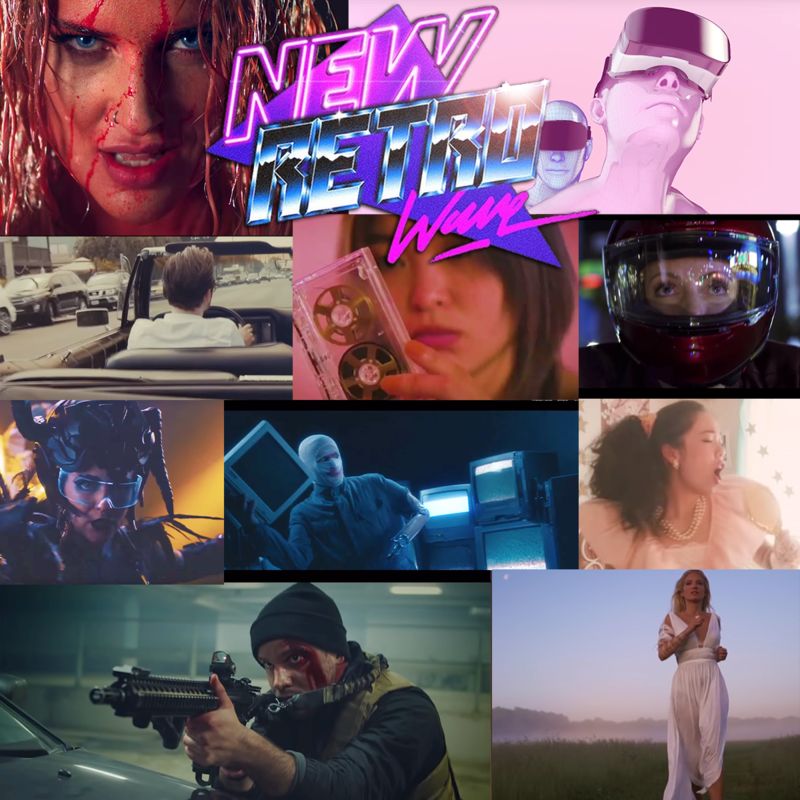 - NewRetroWave - Stay Retro! | Live The 80's Dream! NINA has released a dreamy new video to accompany the title track “Sleepwalking” from her debut album! This track was too good NOT to have a music video, and we are more than pleased to see this one get a proper video release! The video features NINA herself on an ethereal journey, “Hunting down the one who hurt my love.” Jumping back and forth between two different settings and two different NINA’s, the video seems to imply that she has an alter-ego, a duality that is competing with herself. Perhaps it’s her own fame who hurt her love? 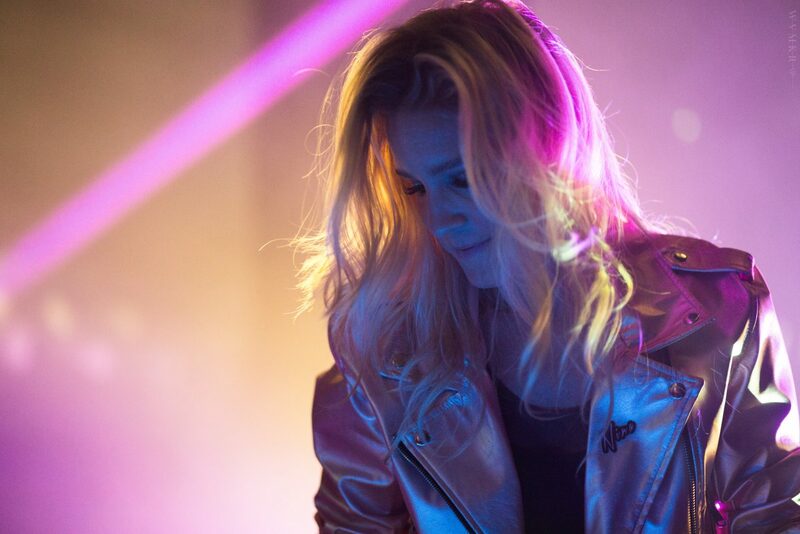 NINA’s beautiful and breathy vocals perfectly compliment the punching bassline and some sick, endlessly catchy arpeggiations in “Sleepwalking,” which was powerfully produced by Oscillian. The video itself is also crisp and wonderfully produced – and not one to miss! Check out the debut of the video below!